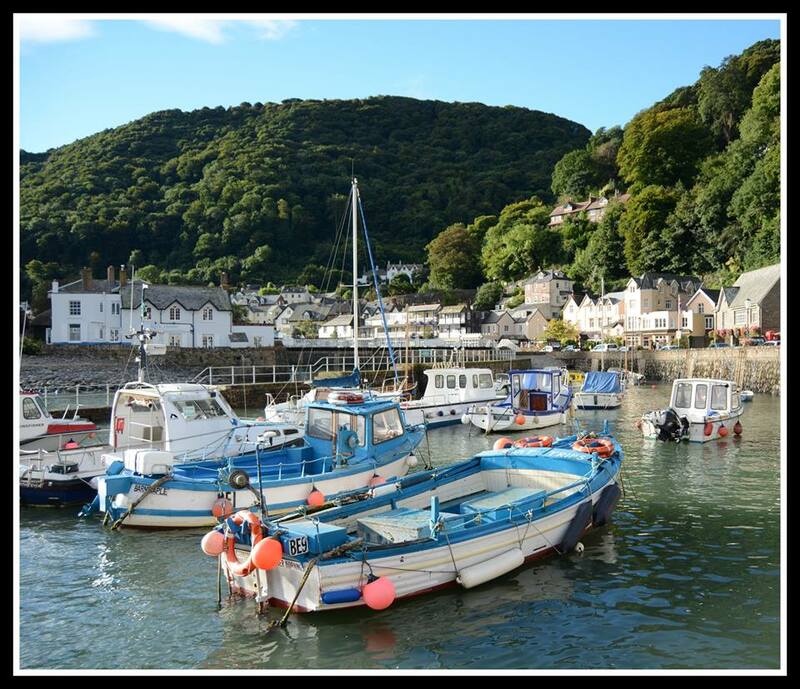 A fortnightly series of evening talks will be starting at the new Lynmouth Pavilion, kicking off with Julian Gurney on Thursday 9 January, showing his wonderful photos and talking about his coastal work as Head Ranger for the National Trust. Following that is astronomy enthusiast from Porlock, Matt Morris, talking about the Dark Skies of Exmoor, on Thursday 23 January, again 7pm at Lynmouth Pavilion. Telescopes will be set up outside for star gazing if weather permits. Evenings@ThePavilion, 7pm every other Thursday, all welcome. On Saturday 11 January Frances Harrison delights us all with her Dark Starry Skies Story Cafe – come and enjoy local stories about Exmoor’s night sky and what it meant to people of the past. There is an opportunity for the audience to add their own stories and poems if they wish. Astronomical refreshments (along a starry theme) are available throughout. Families are encouraged to come along – 3pm-5pm at Lynmouth Pavilion. Sunday 12January sees the first of a few folk evenings ‘Moor Music Sessions’ which will alternate between the Blue Ball Inn at Countisbury and the Exmoor Forest Inn at Simonsbath. The first one is at the Blue Ball Inn, 8pm on Sunday 12 January – a celebration of local music and song. Musicians, singers and audience welcome! A fortnightly morning art group aimed at families and children will be starting at Lynmouth Pavilion on 18 January – 10am-12.30, run by a local Lynton artist and volunteers. Please phone 01598 752509 for more details and to book (space is limited so booking is essential). Trial period for 4 sessions – if they go well then the group will continue.